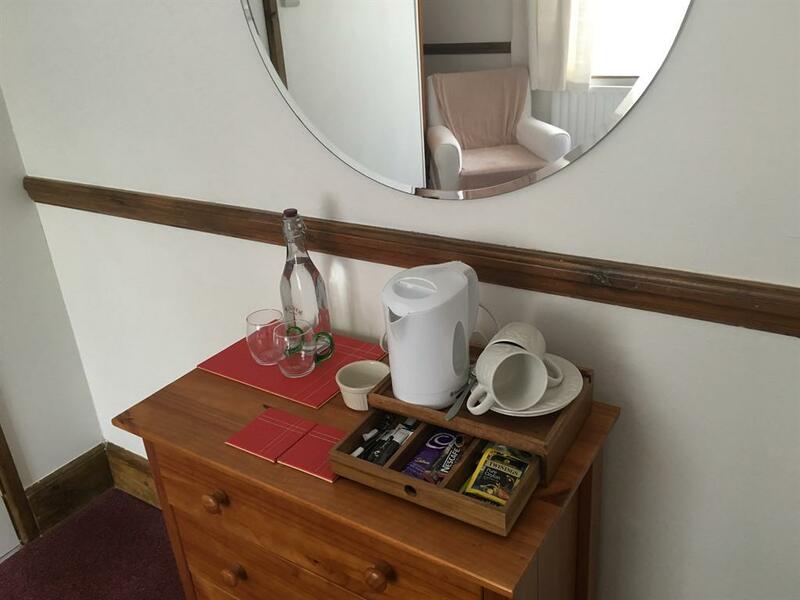 The Twin room has a bathroom/shower, TV, complimentary tea tray and WIFI. 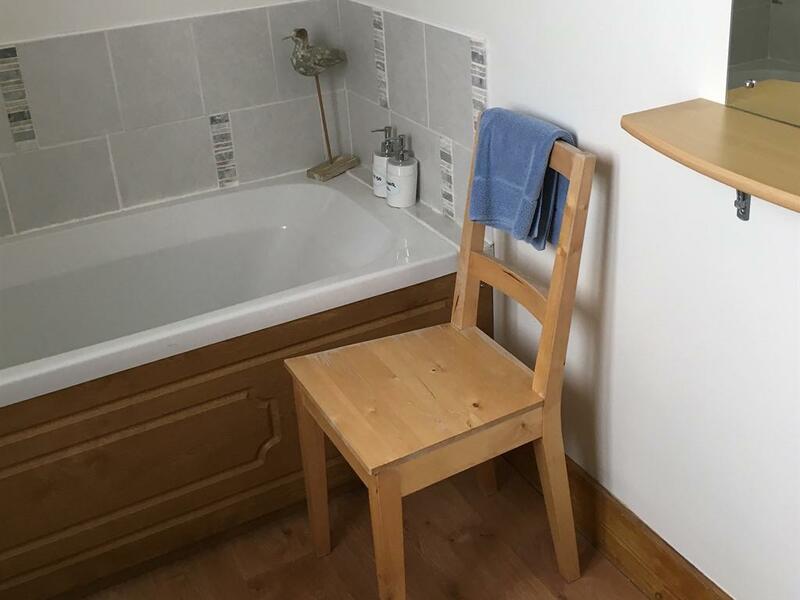 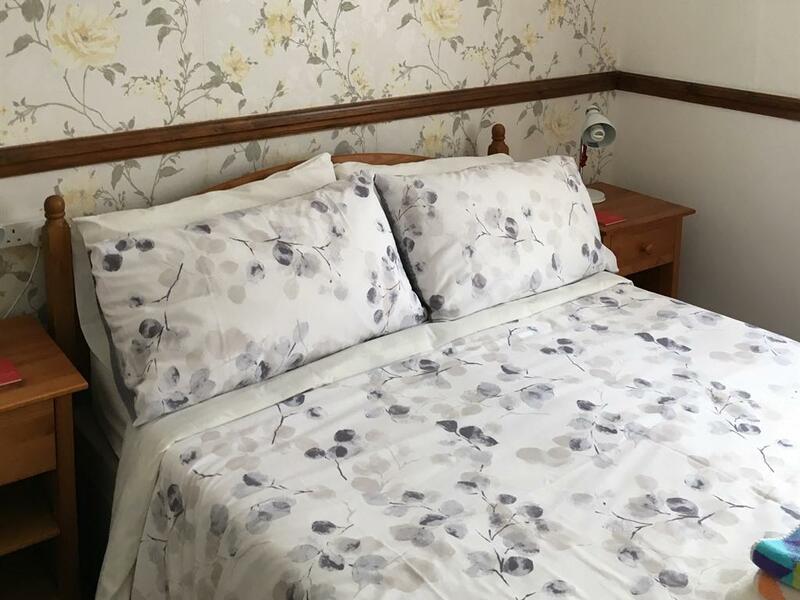 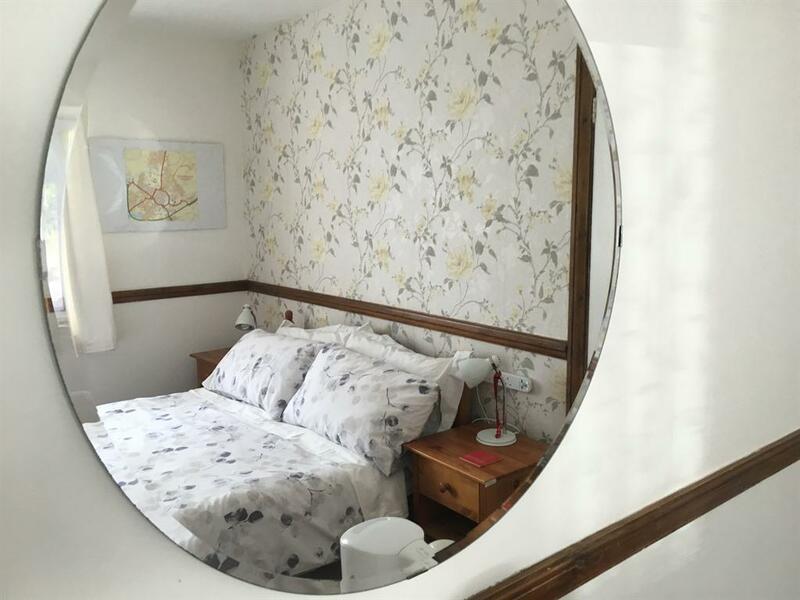 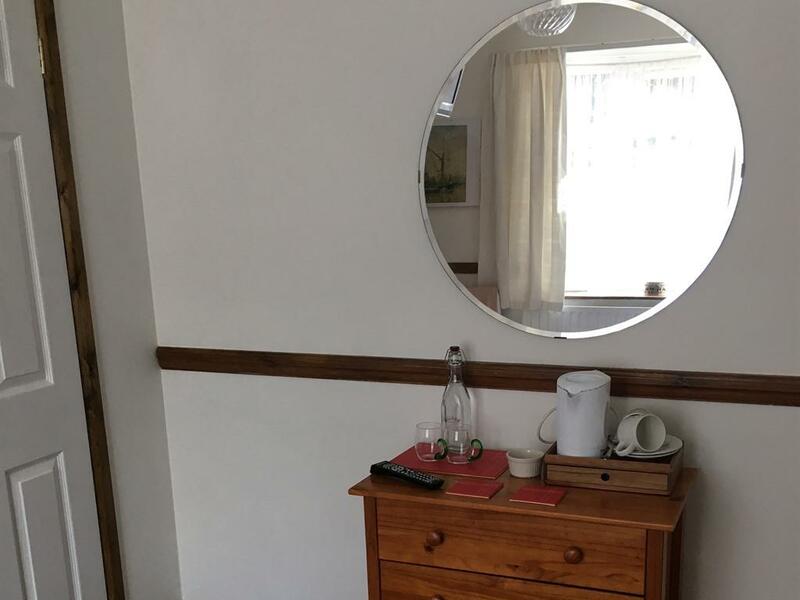 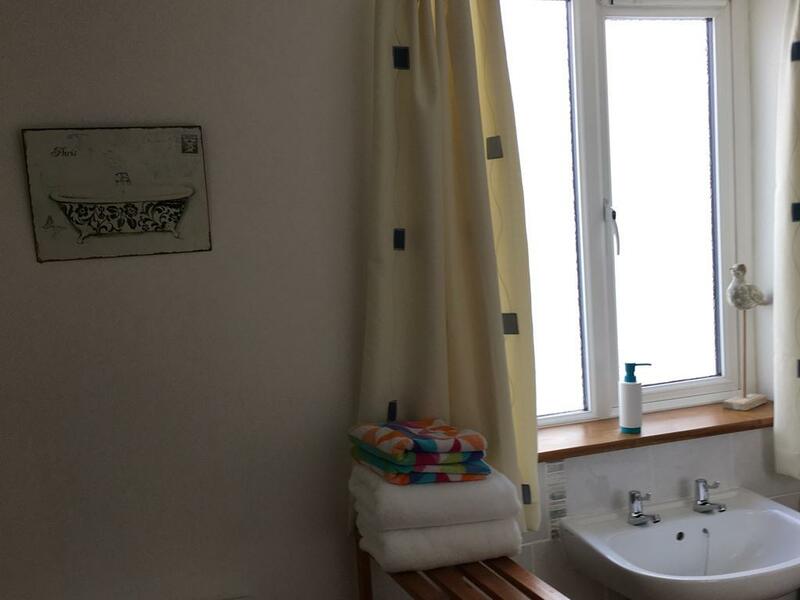 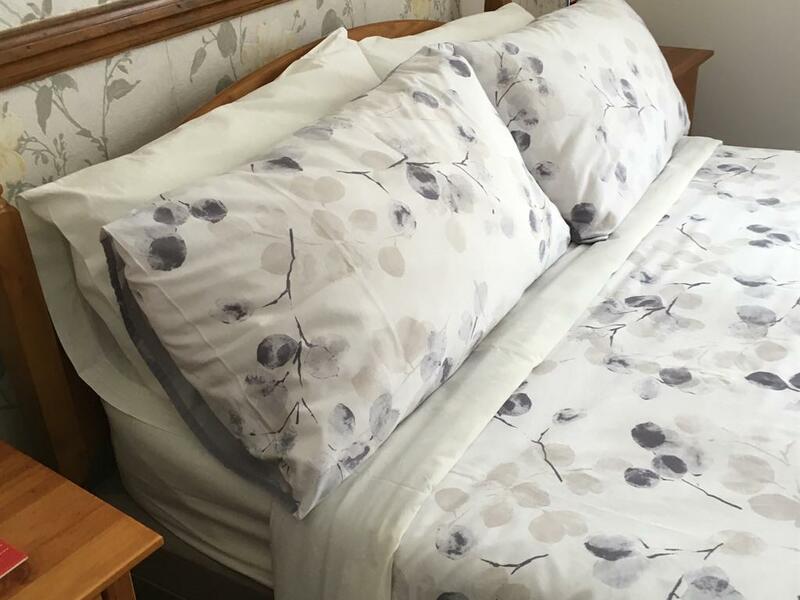 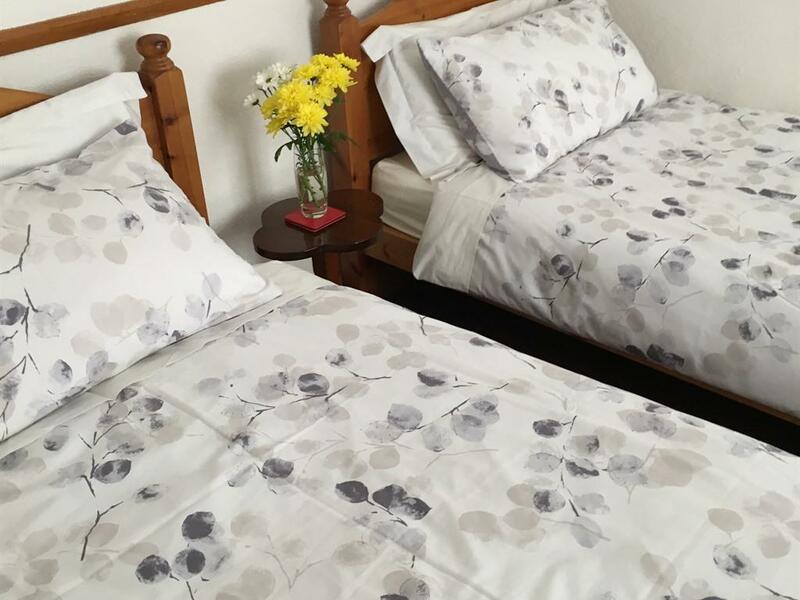 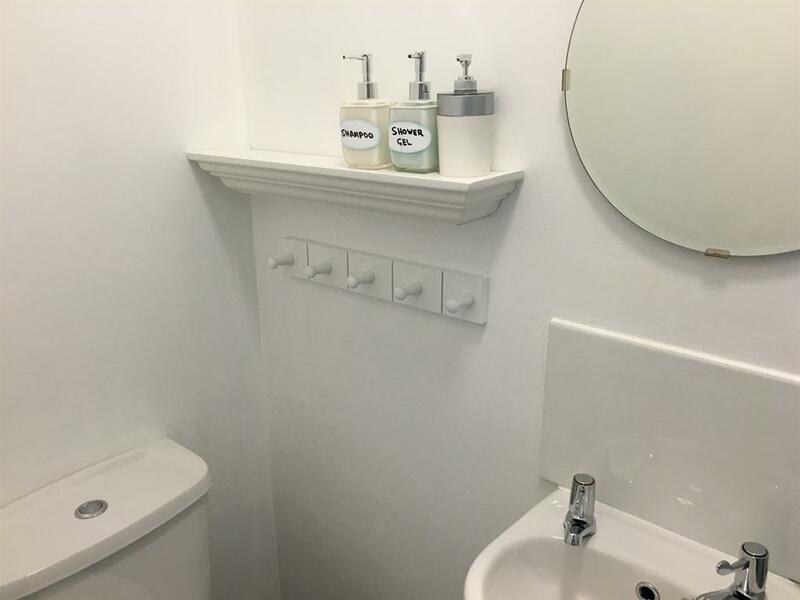 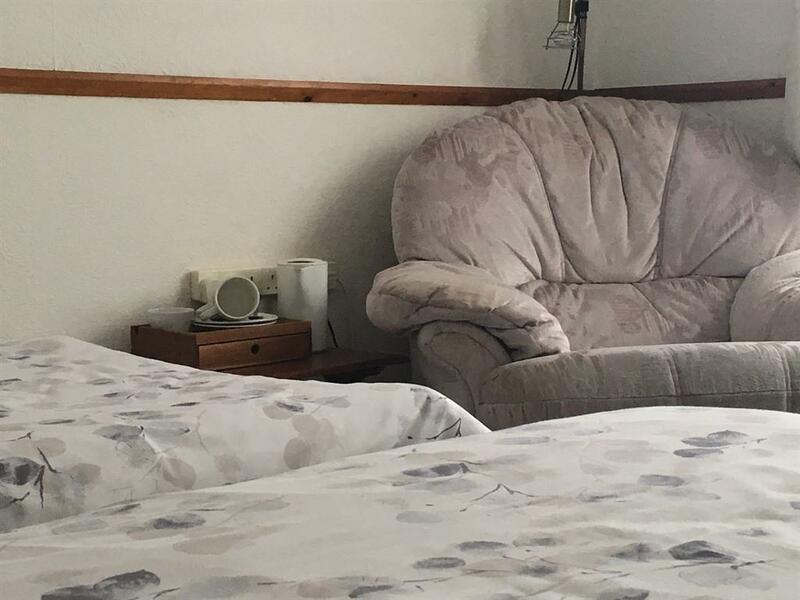 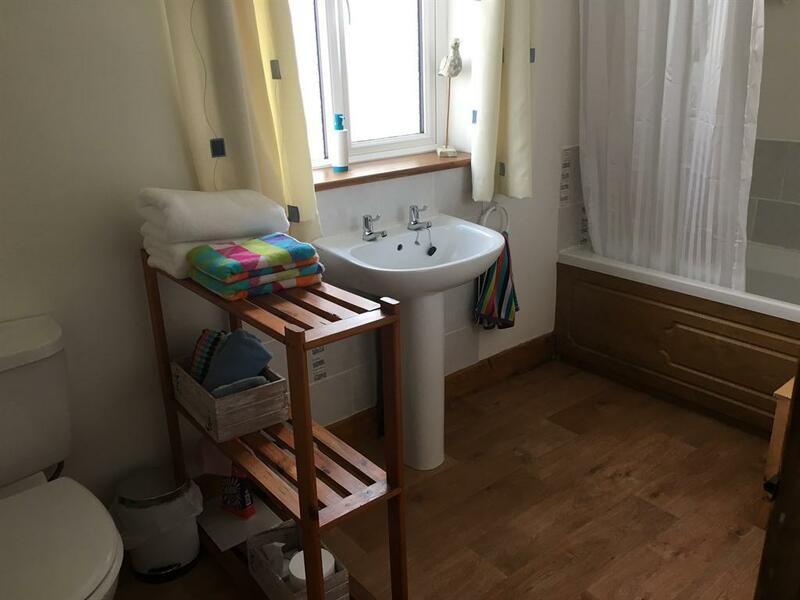 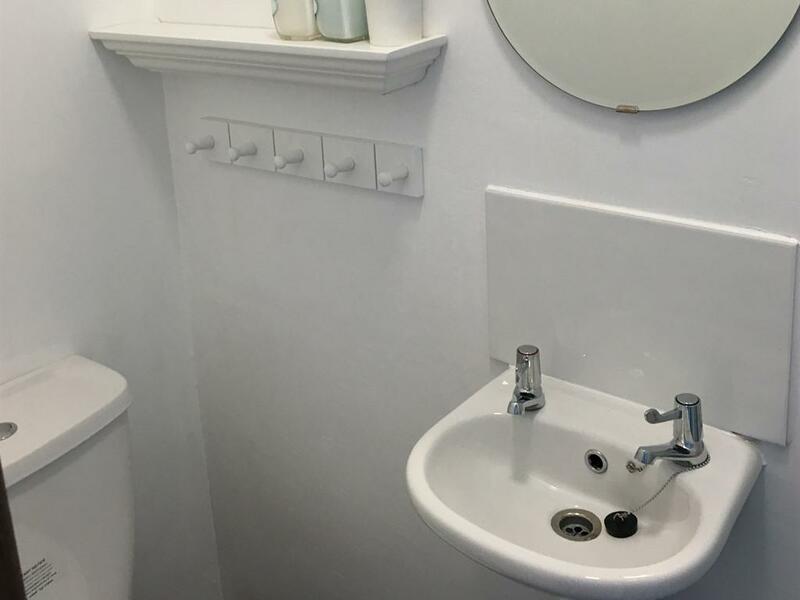 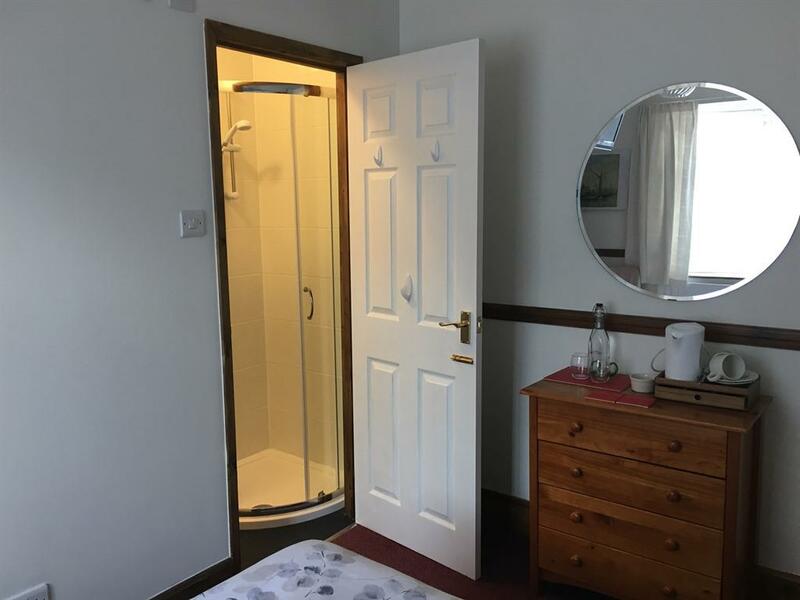 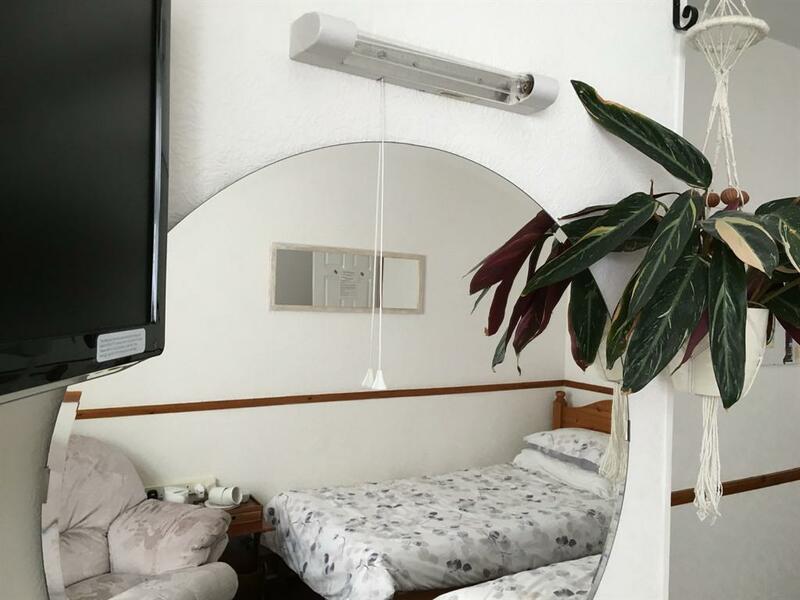 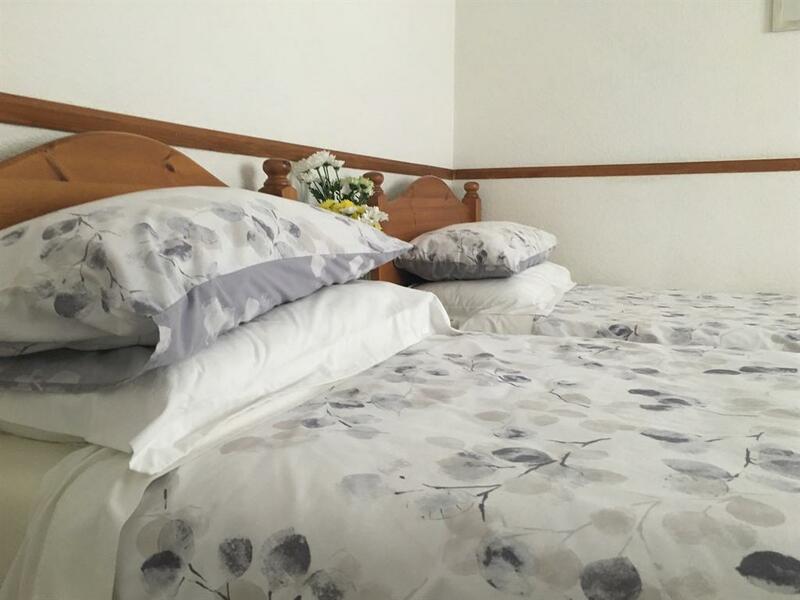 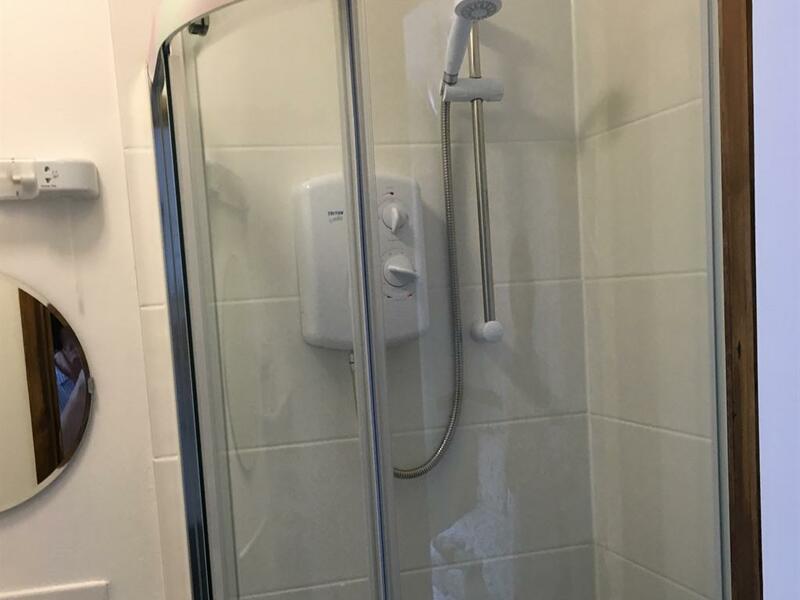 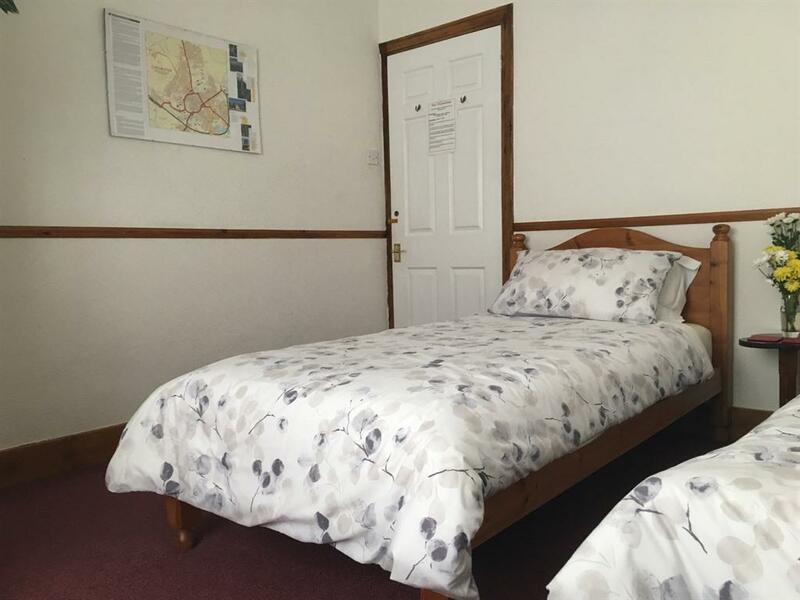 The Double room has a shower room, TV, complimentary tea tray and WIFI Both rooms are comfortable and are on the ground floor. 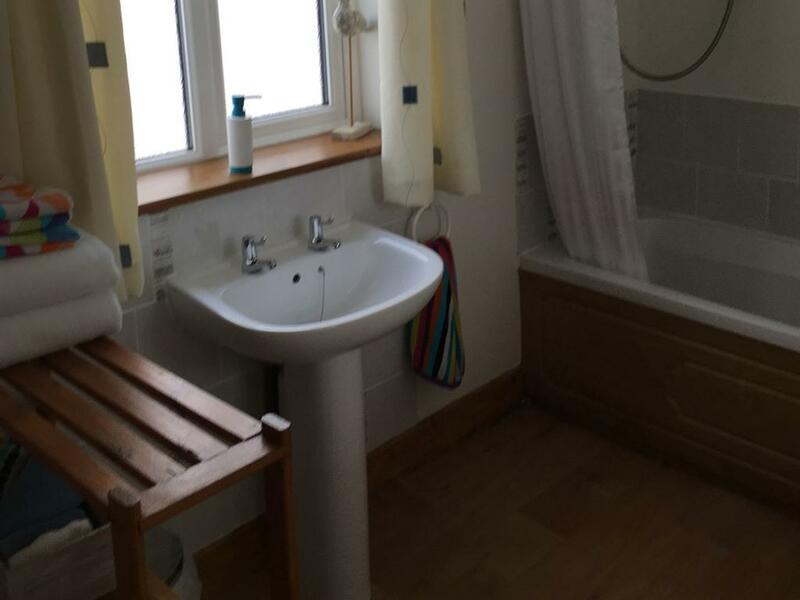 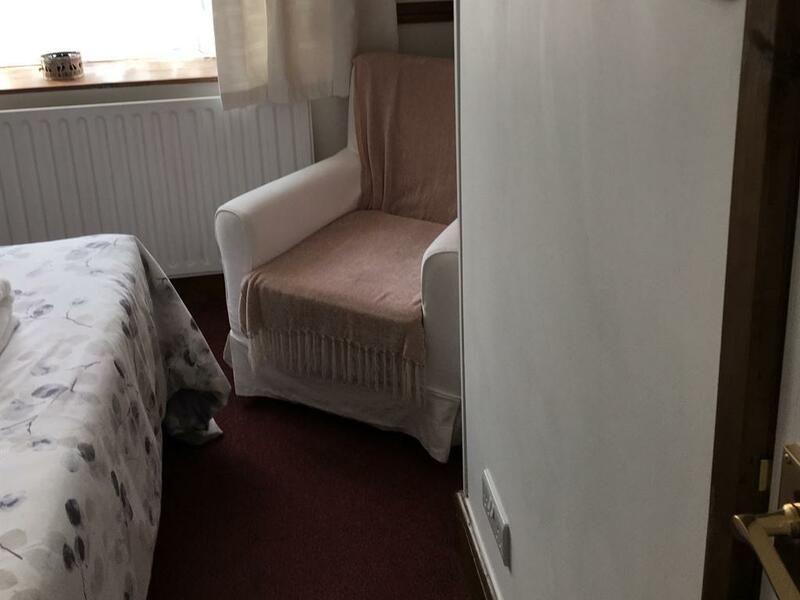 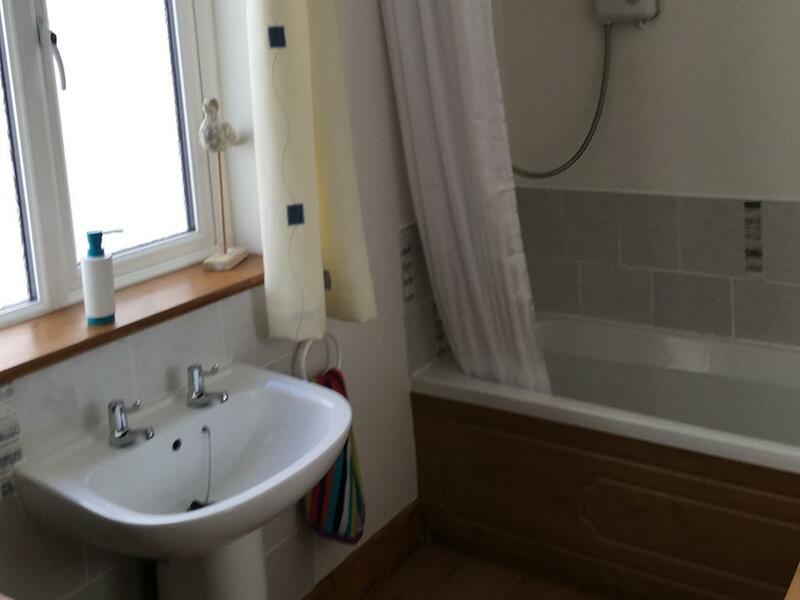 The room is on the ground floor and has a double bed and an ensuite shower room. 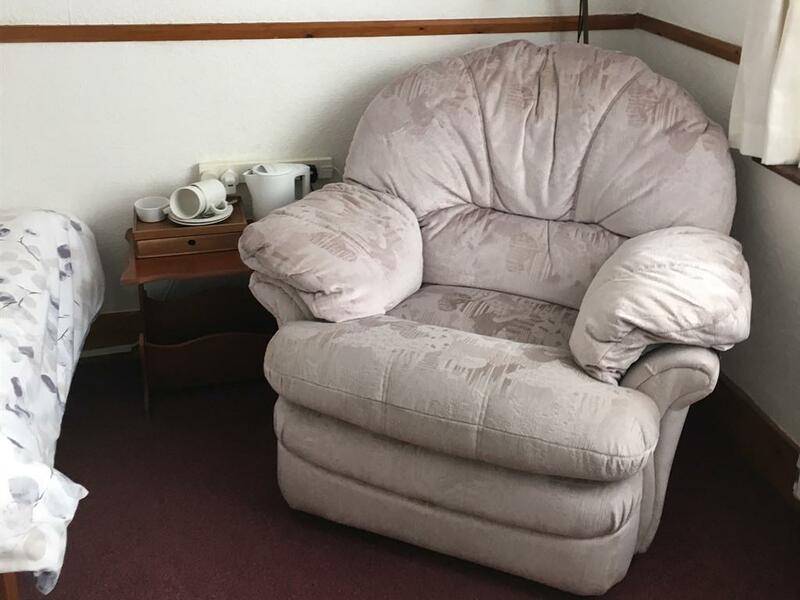 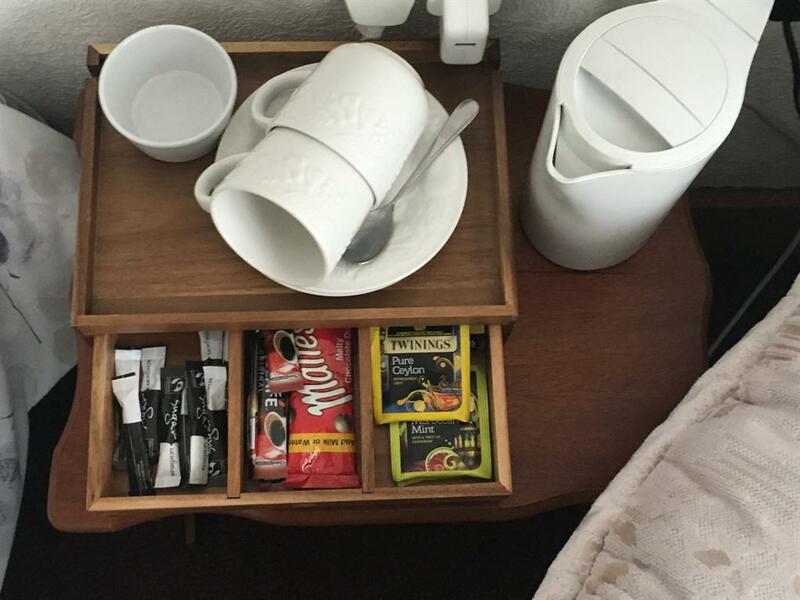 A TV, WIFI and complimentary tea tray.